This last photo taken in 2006. 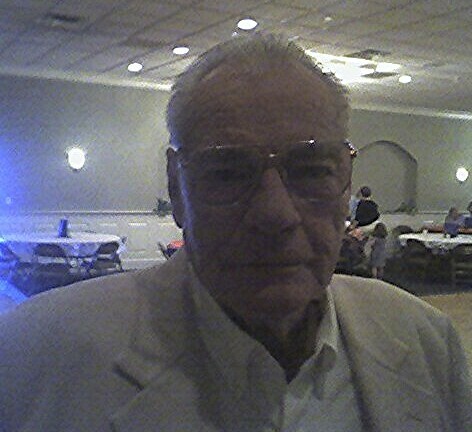 Earl B. Biddle, Jr., 73, of Townsend, DE passed away peacefully at his residence on Monday, January 28, 2008. Born in Elkton, MD on January 31, 1934, he was the son of the late Earl Boys and Myrtle (Cavender) Biddle. 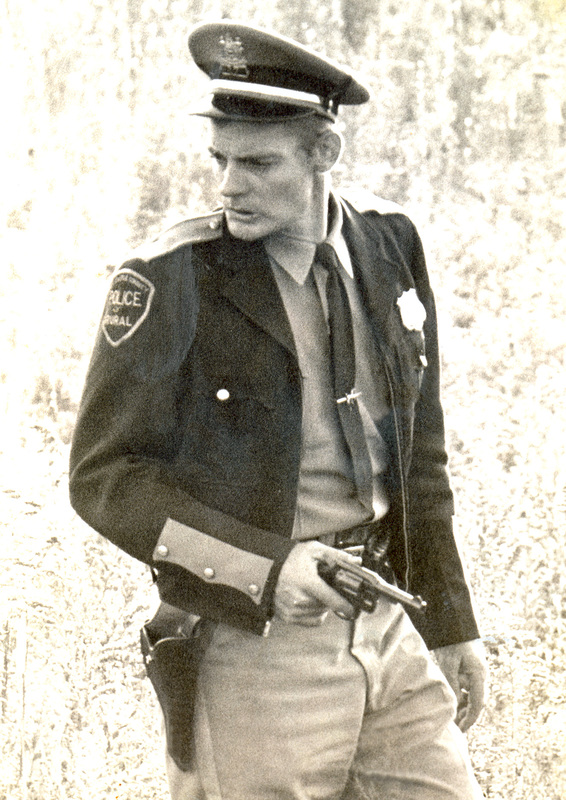 Mr. Biddle graduated from Middletown High School in 1953. 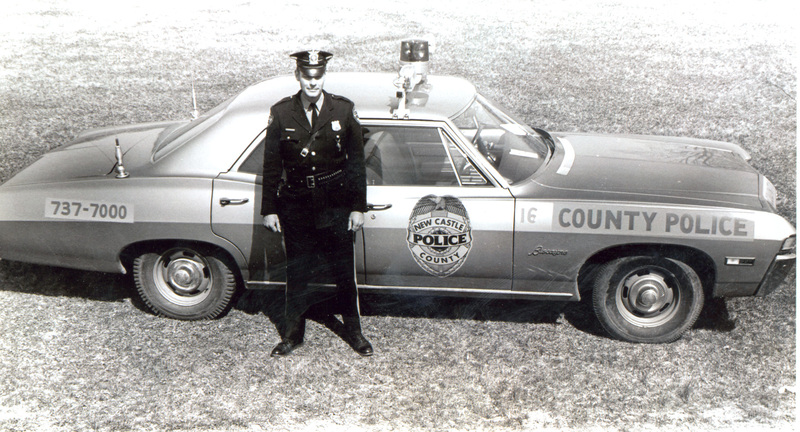 He served with the New Castle County Police from 1959 - 1979. From 1979 - 1996 he was a Millwright and a member of Local 1545. He was also co-owner of Biddle Equipment for many years. Following his retirement he thoroughly enjoyed life to the fullest and the outdoors on his farm. Mr. Biddle was a devoted husband, father, grandfather, great-grandfather and brother. Family was paramount in his life, especially his grandchildren and his wife, Nancy. He will be dearly missed and beautifully remembered as someone who always had a smile on his face and a joke for everyone. He touched the hearts of many and always looked on the bright side of life. In addition to his parents, Mr. Biddle was preceded in death by a brother, Charles H. Biddle; a grandson, Jimmy John Biddle; and a great-grandson, Joseph Robert Kuhnle. He leaves to cherish many wonderful memories to his beloved wife of 53 years, Nancy (Willey); 2 sons, Earl Biddle III and his wife, Alesia, of Smyrna and Charles H. Biddle and his wife, Nancy, of Townsend; 2 daughters, Connie Pepper and her husband, Jack, of Townsend, and Kimberly Keeler and her partner, Alvin Miller, of Clayton; and a brother, Richard Biddle of Middletown. He will be dearly missed by his 18 grandchildren, 6 great-grandchildren, many nieces and nephews. Funeral services will be 12 PM on Friday, February 1, 2008 at Daniels & Hutchison Funeral Home LLC, 212 N. Broad Street, Middletown, DE where family and friends may call Thursday evening from 7-9 PM and 1 hour prior to services on Friday. Interment will be in Old Bohemia Cemetery, Warwick, MD. In lieu of flowers, memorial contributions can be made in Mr. Biddle's memory to the Helen Graham Cancer Center, 4701 Ogletown-Stanton Road, Suite 1200, Newark, DE 19713. Arrangements by DANIELS & HUTCHISON FUNERAL HOME LLC, Middletown, DE.